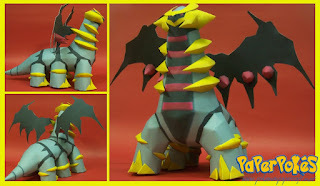 Interesting Facts: Giratina is able to travel through and control dimensions besides those of time and space. 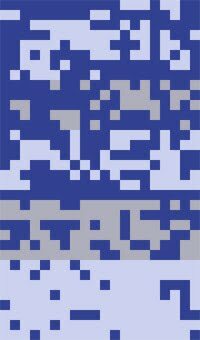 When in its Origin Forme, it is able to pass through dimensions at will, however, it will turn back to its Altered Forme due to the gravity change from the Reverse World. It does so by emitting a whirlwind from its mouth which creates a portal. NOTES: Build from the tail on. Following the numbers here is really important. Build the legs and before attaching them to the body, glue all of the nails and yellow parts to them. On the middle yellow neck part build pieces 58 and 65, glue the wings to them and only after that glue pieces 59 and 66, after that is done, glue to the body. The head is easy just be careful to follow the numbers. After quite some time, the wings may start to sag and need to be reinforced with wire or scrap to keep them up. The chibis are adorable too. What? Super awesome papercraft designers are evolving! 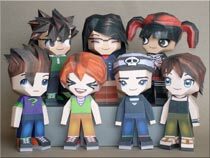 They became super duper mega giga awesome papercraft designers! You guys are sooooo awesome! HAPPY HALLOWEEN! I LOVE Giratina. IT is SOOOOO Awesome!!!!! Great Job again!!!! 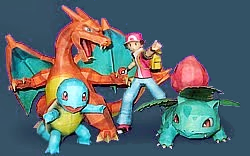 Add Dialga and Palkia, and you finish my absolute FAVORITE legendary trio!!!! Impressive, I really like it!!! n' can you make both Dialga & Palkia? please...please...please(I hope you can do it). i cant download it!!! whenever its done and i open it it says unexpected end of archive! what should i do, im using winrar,and your other models worked for me! Delete whatever you have saved that's messing up, and try and redownload it. It would have to be your internet connection, as the files are just fine. how do you make #89 (eyes) fold right? How do you make #78 (eyes) fold right? 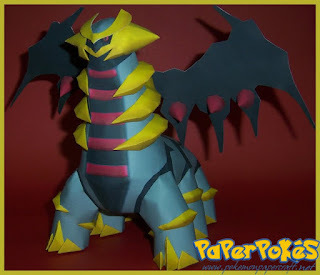 Hello guys, i love your papercrafts they are really the best, i made 5, with 2 fails, they were 2 dratinis lol, then i made a porygon very easy, a umbreon, and finished yesterday a sentret, i am making a cherubi for my brother, but what i really want is do a giratina, do you think i can do it? Maybe i should try a medium until try it? 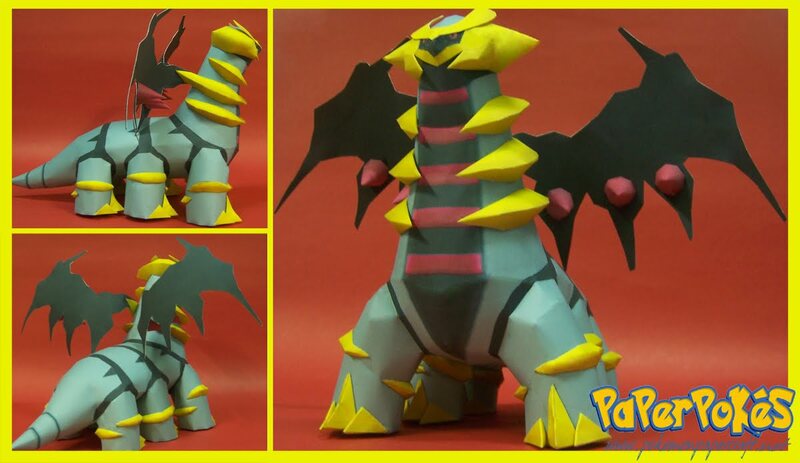 o.O I made the shiny giratina lineless! I made this after I made dratini chibi. How do I keep the wings from flopping down? I thought I should use a stripped pipe cleaner, but I have no idea what to do with it!